​I was given a wonderful gift: Milk and Honey, a collection of poems by Rupi Kaur. that the reader cannot help but be affected. the sentiment to his or her own life. A stunning book and one that deeply moved me. 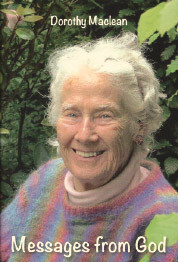 Dorothy Maclean is the sole surviving co-founder of Findhorn Eco Community (read about it!). Now aged 96 she is still living in the community, and keeps actively involved. Her communication with nature led to the growth and fame of Findhorn. I recently read one of her books 'Messages From God', which is all about love. 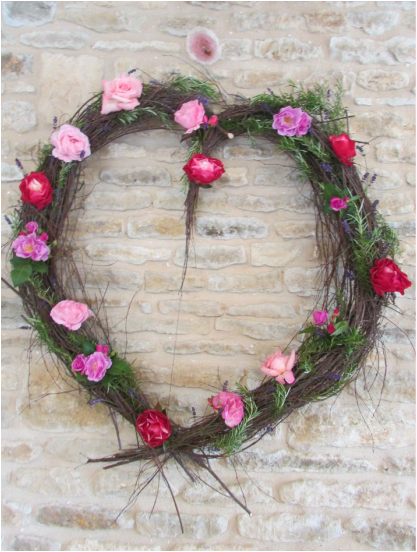 Step into love and let it reign in your heart and do its miracle work. and the uneasiness that makes you ponder your actions. Step into love, and become light and free. Pay homage to love. elements of wonder, openness, purpose or rightness are present. With love the most ordinary event takes on completely different colours. and every event will be lit up with hitherto unknown radiance. In the midst of turmoil you are shielded in an all-persuasive gentleness. Take this gift of peace to share with those who know no peace. The harried and distressed will respond. who told me a little thing about love. Europe and the UK to meet people. He was softly spoken, but passionate with his well-thought out words. He was spreading a simple message about love. No flamboyancy, no pretentiousness, no desperate passion, only simplicity. helping each other shine with love. Love can bring an end to human suffering. Please visit his beautiful website and share his message.